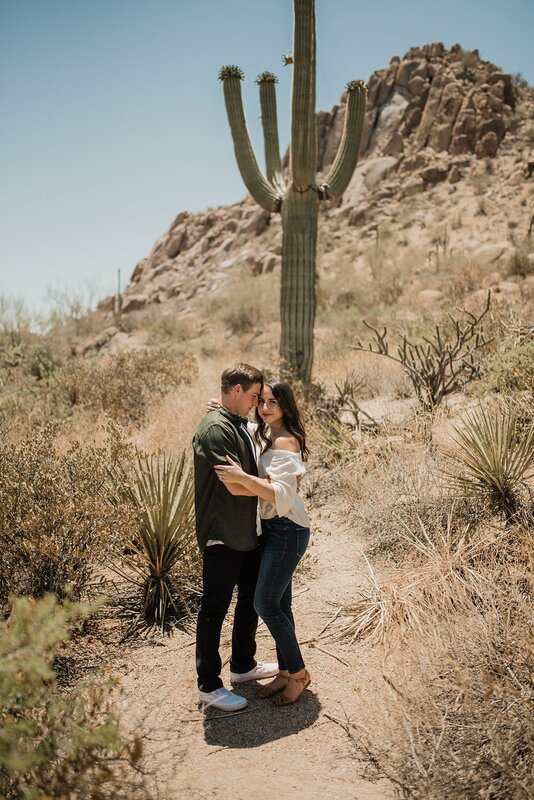 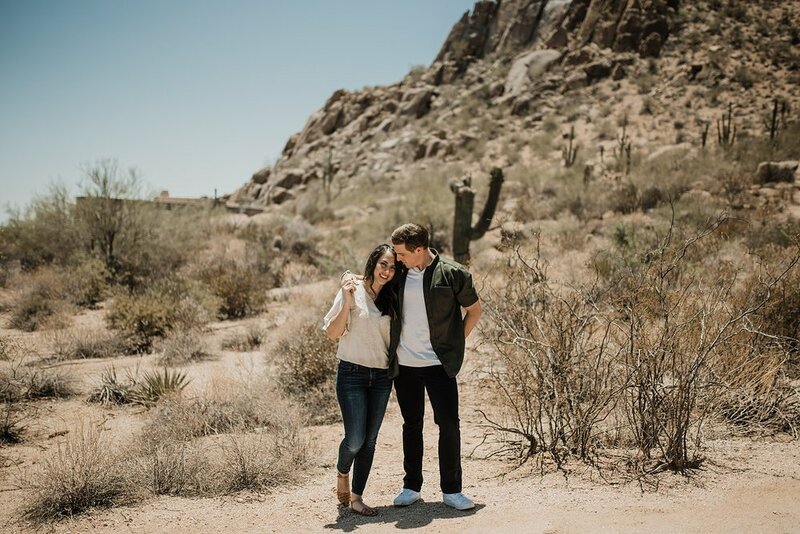 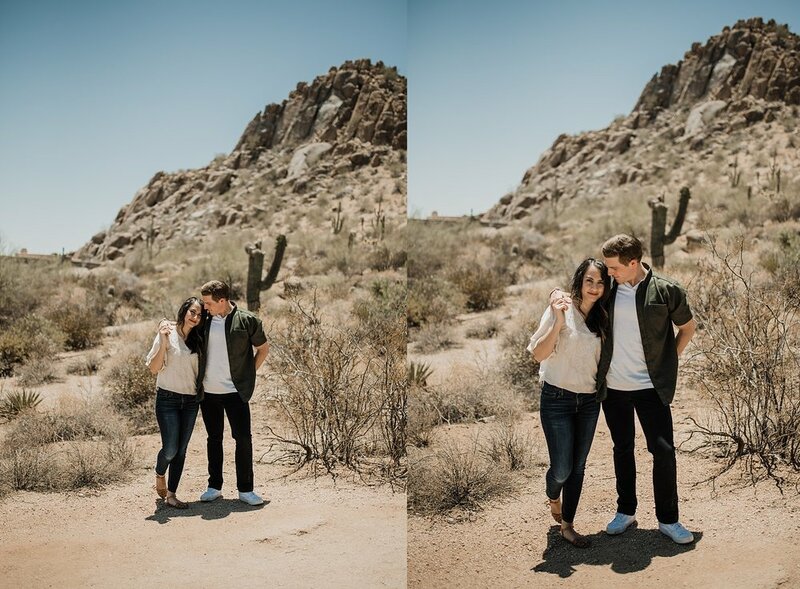 this was my first shoot ever in arizona - and it was such a perfect start to my trip. 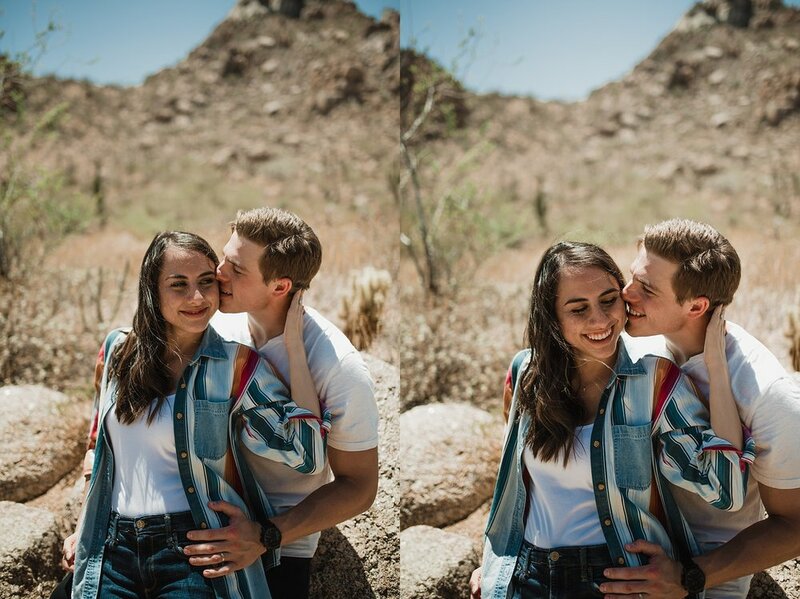 i got to photograph these two right after i landed in phoenix. 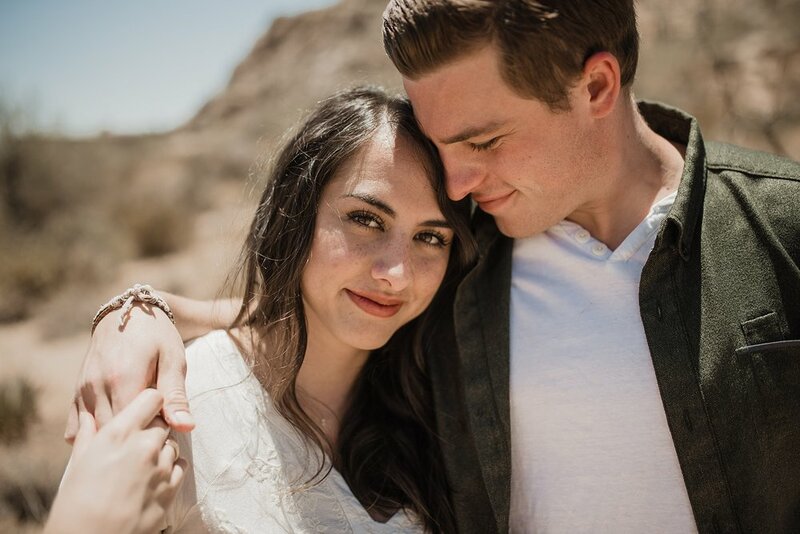 i was so excited for this shoot and i love these images so so much. 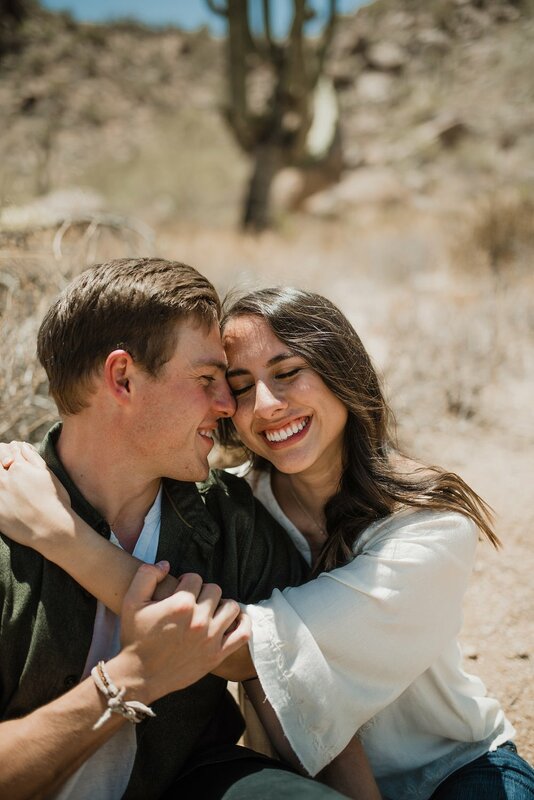 these two are the cutest people I've ever met + it was such a joy to photograph them. 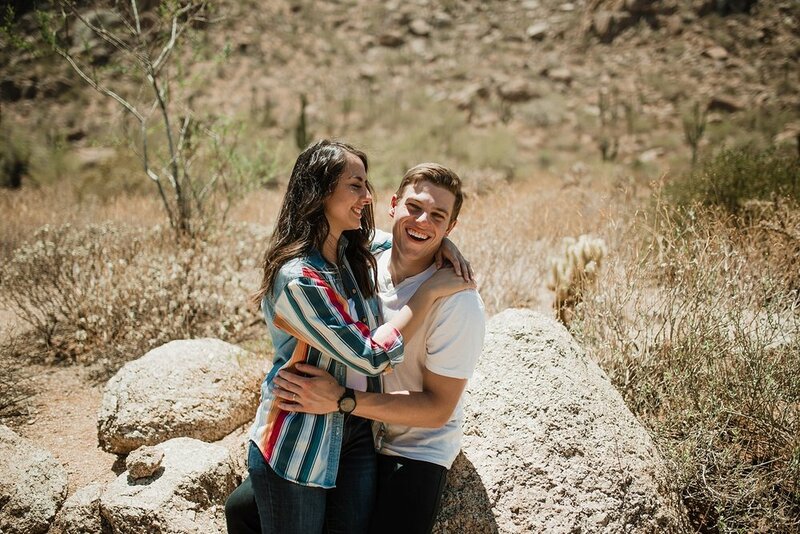 i loved arizona and i can't wait to go back!